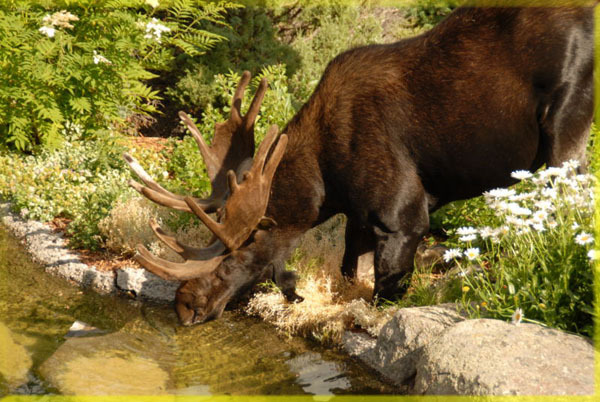 We are known all over the West for our bold use of Native Moss Boulders and for our stunning waterscapes and natural ponds. 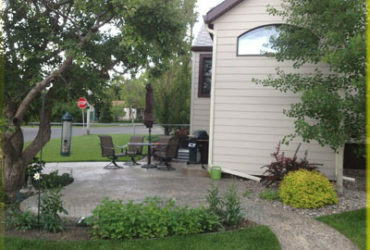 We excel in all phases of residential, commercial and estate style landscaping that is functional, unique and beautiful. We serve value oriented property owners with integrity and professionalism. We invite you to join our clientele that are enjoying our artistry and skill ten, twenty and forty years later. 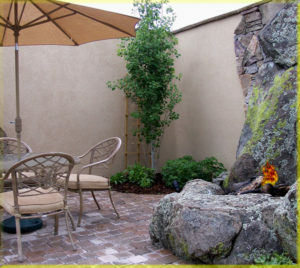 Creating a landscape design is an artistic and practical endeavor that takes many factors into consideration. 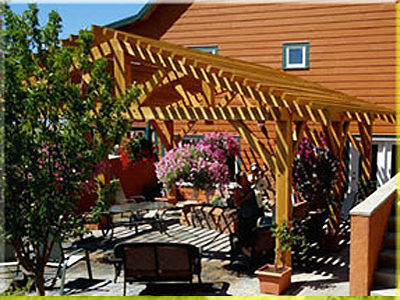 We will assist you in creating a plan for your outdoor living space that will provide relaxing and beautiful spaces that will grow in value while being easily maintained. 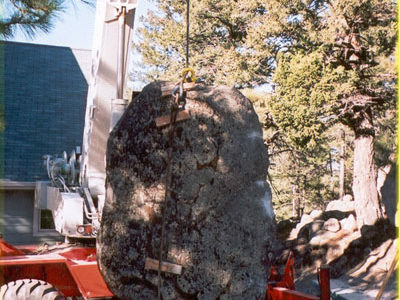 The execution phase of a landscape project presents certain challenges in these, our beloved, Rocky Mountains. A wide range of soil conditions and terrain preclude any “cookie cutter” approach and require more serious equipment than in many parts of the country. Our extreme weather and short growing season make us all the more appreciative of those gloriously delightful hours spent enjoying our backyard activities. 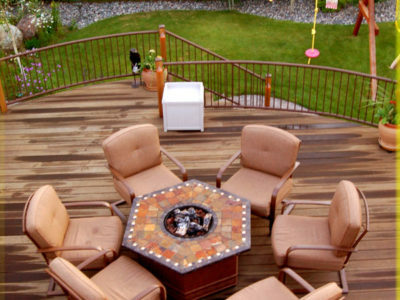 Patios and decks are natural extensions of our homes. 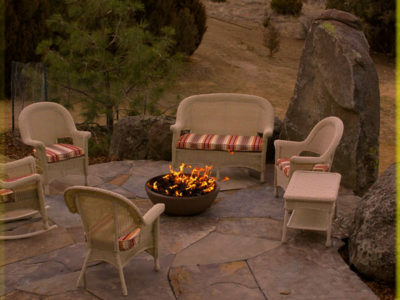 What would Summer time be without backyard barbecues or soaking up the heat of a wood or gas fired fire pit? 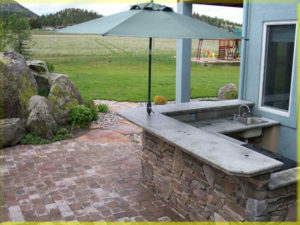 Outdoor kitchens can take things to a whole new level for outdoor entertainment. No matter whether your backyard is small or large, there are a number of amenities that can kick the enjoyment value into high gear! 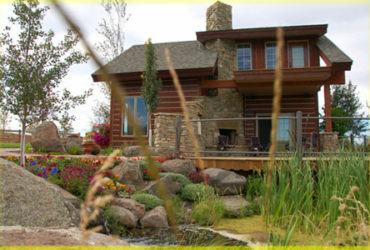 We are a turnkey design-build landscape company. Our principal owners bring four generations of experience and excellence to serve our clients with the very best. 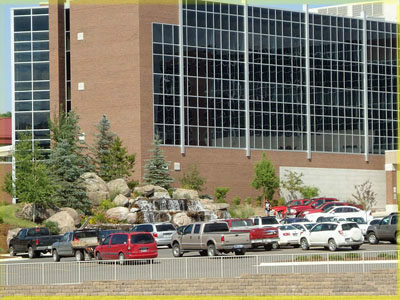 From practical and imaginative designs, skilled execution and professional continuing care our goal is to set and maintain the gold standard for our profession. We have many satisfied clients enjoying our work for more than 30 years. We will always return your phone calls. We will always value your time by making appointments on time and by getting your project completed within a reasonable time period. We will treat you and your property the way we would want to be treated. We will not cut corners. 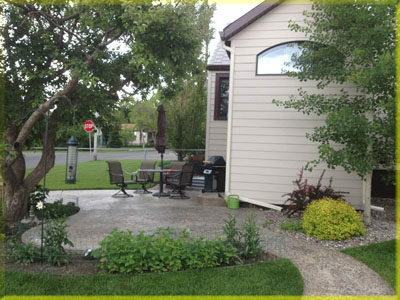 Like composing music, painting or sculpture, landscaping is an artistic pursuit. All expressions of artistic talent should inspire and please us. They should touch the soul and delight the senses. Every landscape is unique. 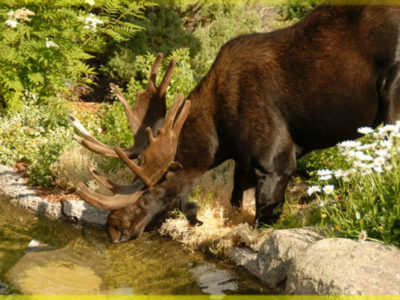 It is a place where you live and should be a place of beauty, enjoyment and relaxation. It is "functional art." Creativity, functionality and artistry should all flow together. Establishing proper grade for drainage, sculpting the land, the placement of patios, walks and other amenities, enhancing views, creating privacy, consideration of sounds, sun and shade must all be accounted for in a good design. 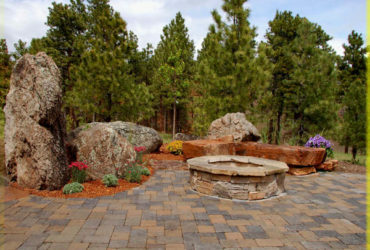 We understand that a landscape project is a serious investment into your property that you will want to enjoy for years to come. Every aspect of our service is calculated to enhance your home, your environment and every moment you spend in it. We will always return your phone calls, we will never surprise you with extra charges and we will make every appointment. As our client, your home or business is our work site. We will not have it torn up any longer than necessary and we will not camp out all Summer there. We have perfected our systems so that we can move in and move out faster than anyone in the industry without sacrificing quality. We maintain small crews (often our own children) and we hit the ground running. We are a non-smoking and drug free company with well groomed, well dressed and courteous staff. From your first contact with us we will work steadily through the design process to develop a plan that will meet your needs. 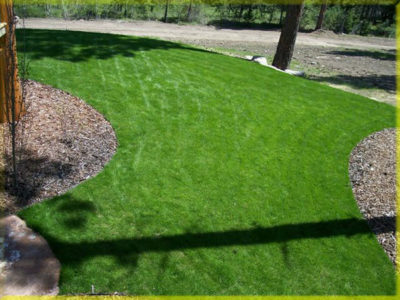 We will present you with an itemized contact for executing your landscape plan, set a starting date and give you an estimated completion date. Our project supply manager will begin delivering materials with a few days prior to the starting date. Our project manager assigned to you and his crew will commence the work within a day or two of the starting date. (weather and conditions permitting) Within a day of the construction and planting being completed, one of our Continuing Care crews will stop by to prune and inspect the nursery items, inspect and adjust the sprinkler system and do the final clean-up. They will make a total of five visits within the first seven weeks of completion of your Landscape to Live In and schedule a final walk-through during that seventh visit. We work to earn your confidence and trust in us at every step along the way to a completed project that you will be happy with for many years to come. Beautiful It is with pleasure that I write this check. Our house looks beautiful! Prescott did a great job and we really enjoyed working with him. If you are one of the many satisfied clients for whom we have created a "Landscape to Live IN" - be sure to inquire about our DVD incentive program. It is our way of showing you our appreciation for introducing us to your friends, colleagues and neighbors. © 20017-2018 Montanalandescapes.com, All rights reserved.